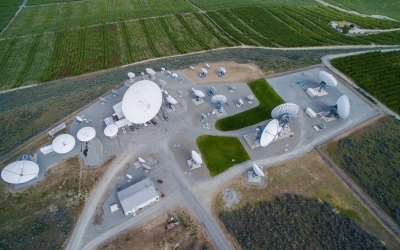 USEI is pleased to announce that Russell Bradley has joined our Vernon Valley Teleport staff as Teleport Technician. Russell's 20+ years of industry experience in teleport operations and satellite communications brings added value to both USEI and our customers. 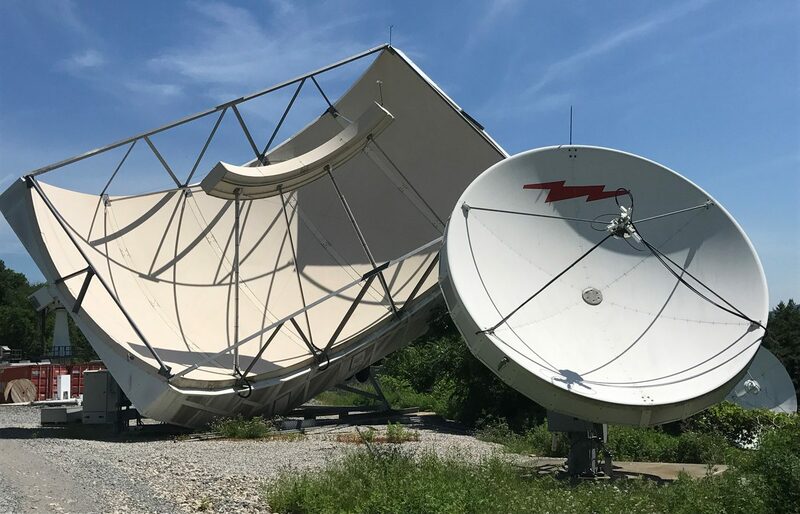 USEI is currently constructing four additional Ku-antennas at our Vernon Valley, New Jersey Teleport for providing additional services to our Customers.